The new report, in Silicon Valley, calls for women to focus on charity projects for technical assistance. 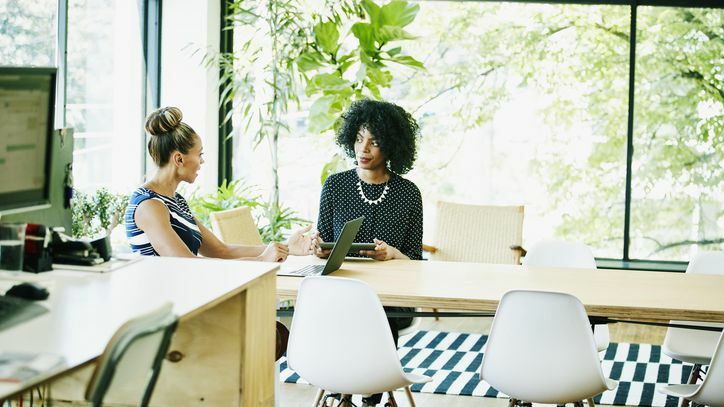 High-tech companies are investing in millions of philanthropic activities, but according to a new report, efforts to recruit, maintain and promote more women are diluted. The report called Rebooting Representation announced on Wednesday revealed that about 5% of social contribution activities in the technology industry are supporting women in the technical field. And only 0.001% of this money is spent on colored women. This report is a joint effort of Pivotal Ventures, Melinda Gates"Investment and Incubation Company and Management Consulting Company, McKinsey & Company. "Despite the desires of many leaders who wish many women to enter this field, most companies do not make much investment to improve the gender diversity of technology departments." It has said. This report is coming when the debate about the diversification of the technology industry comes up against the reality that the needle is hardly moving. When companies such as Microsoft, Google, Facebook, Apple and others publish diversity reports, the percentage increases by 1 point and remains the same or in some cases decreases.